The pledge, announced yesterday as part of Green Great Britain Week, will see the pension fund invest in operating solar and wind farms, with Greencoat responsible for identifying assets. 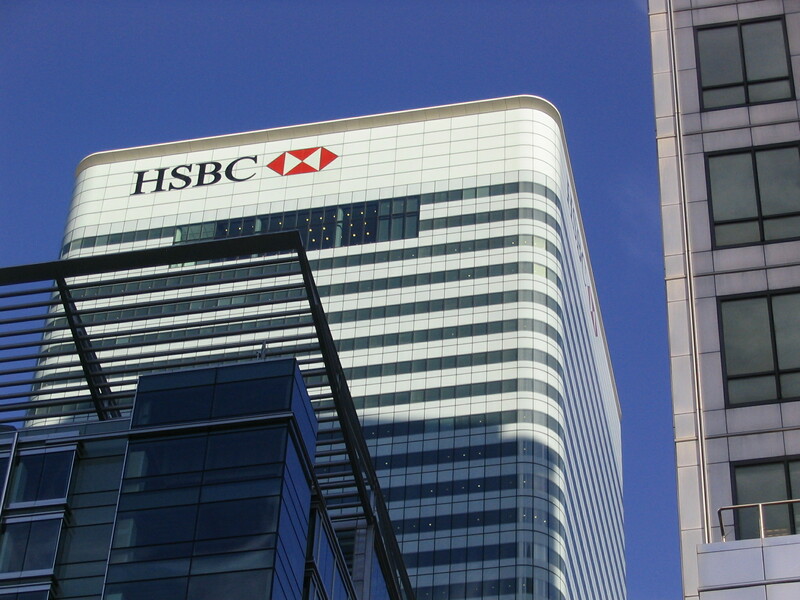 HSBC is no stranger to UK solar. The bank’s UK premises are powered by solar generated from the 61MW Swindon Solar Farm – amongst the UK’s largest – under a 15-year power purchase agreement via a sleeving arrangement.